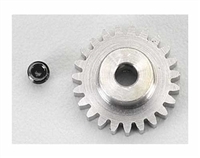 These are METRIC 48P pinion gears. 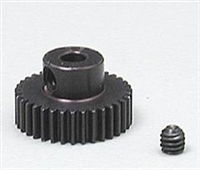 These are used on cars such as the Tamiya touring cars(this works on the TA01 and the TA02, but NOT on the TA03). 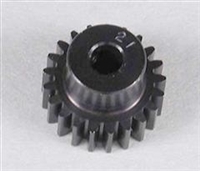 They also work on some other Tamiya cars, and on the Kyosho Ultima Pro, and the Ultima Pro XL. 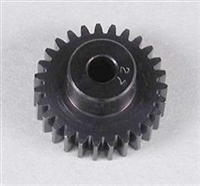 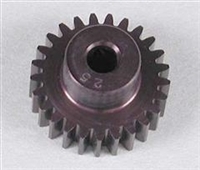 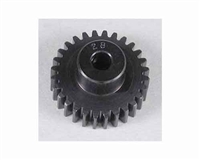 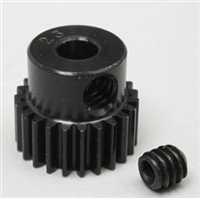 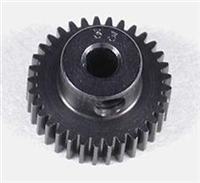 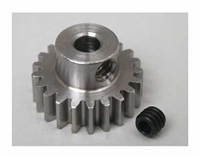 These gears are available in sizes from 12 to 24 teeth. 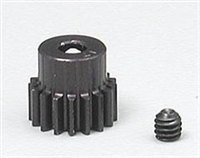 Includes a pinion set screw. 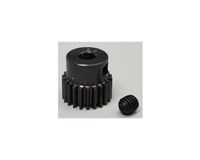 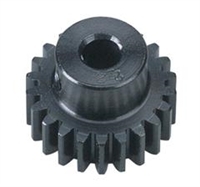 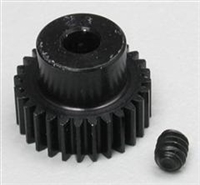 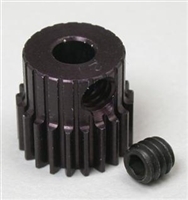 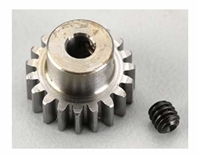 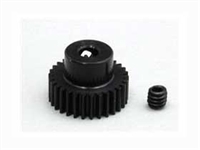 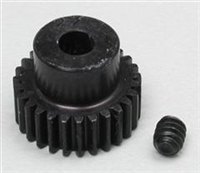 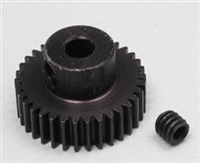 This is a 48 pitch pinion gear made out of an alloy steel material. 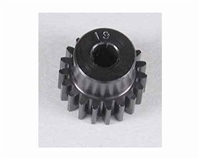 Available in sizes from 12 to 35 teeth choose the number that will work best for you. 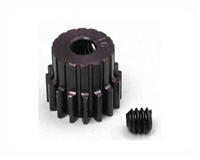 Robinson Racing Pinion feature lightweight aluminum construction with an added hard coating that produces extra strenght and less friction. 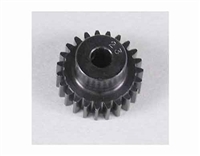 Thesepinions also feature a hollowed out core that reduces rotating mass for improved acceleration and deceleration. 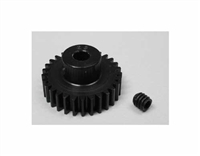 and the Ultima Pro XL. 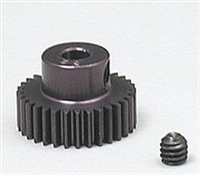 These gears are available in sizes from 12 to 24 teeth.